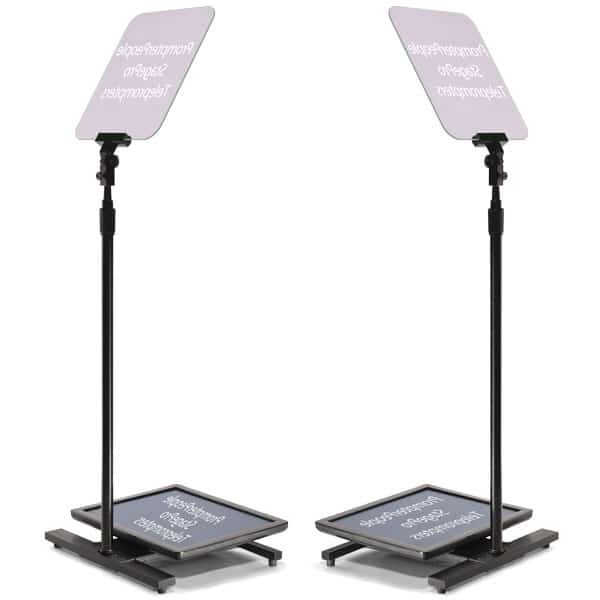 $945/Day – Pair of Presidential Teleprompters – 10 hour rental. Please inquire about half day rates. Please call Saeedah at 646-617-6535. We offer the full NYC Speech Teleprompter Rental package. Every Speech Teleprompter Rental comes with a backup computer with pre-loaded script and software for any unforeseen circumstance. We regularly send Presidential Teleprompter rentals to A-List talent and public figures or to high profile events. Our operators are professional and trained to help talent who may be unfamiliar with teleprompter reading. Why use our Presidential Teleprompter/Speech Teleprompter Rental service? 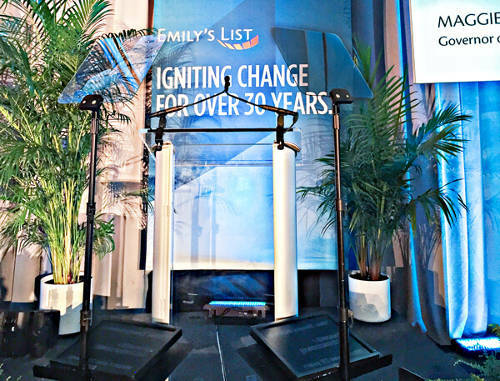 Our Presidential Teleprompter rentals (also known as the Speech Teleprompter) feature pairs of transparent glass screens on thin stands which flank the speaker. They display text in a way that is clear to the speaker but virtually invisible to the audience. Our Presidential Teleprompter Rental System includes dual monitors, a trained Teleprompter Operator, distribution amplifier, cables, software, and backup supplies. We deliver to NYC, LA, DC, and Miami. 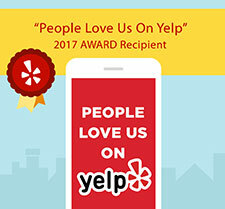 We are the largest teleprompter rental service in North America and take pride in our reputation. We regularly lease Presidential Teleprompters to UN diplomats, national politicians, corporate executives and A-List talent. Our past clients include Beyonce, Oprah Winfrey, First Lady Michelle Obama, Vice President Joe Biden, and Jeb Bush. Our Teleprompter Operators are used to working with such clients; they do so with comfort and professionalism. Because the Speech Teleprompter is usually leased for high profile live events, our operators work with talent to bring out their best performance. Our operators can alter their Presidential Teleprompter’s text-scrolling speed with that of the speaker. They also work with talent beforehand to make sure they are comfortable and ready. 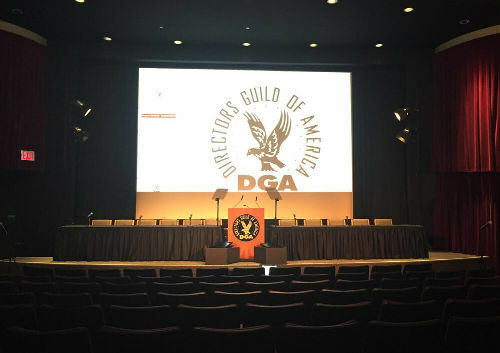 The American Movie Company is in the “professional” motion picture business. We know not to give out business cards or attempt to solicit your clients. Thank you for considering our Presidential Teleprompter Rental/Speech Teleprompter Rental Services. Our Presidential Teleprompter Operators Are Also Trained Speech Coaches! Hiring a Teleprompter Operator from the American Movie Company means hiring a trained Teleprompter Speech Coach. 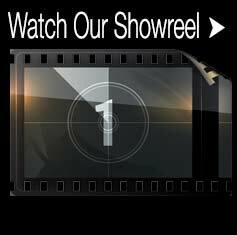 Every one of our Teleprompter Operators is trained to work with your talent to attain their best teleprompter performance. Within an hour before the event is set to begin, our speech coaches will determine your talent’s optimal reading speed and eye level. They will practice reading the Presidential Teleprompter script and make any changes necessary so that your talent sounds as natural as possible. We do everything we can to make a Presidential Teleprompter Rental from our company worth your while. We offer Presidential Teleprompters with Robotic Height Adjustment! Ideal for events or conferences with multiple speakers! Oftentimes, conferences or speaking arrangements feature several consecutive speakers. When these speakers require Presidential Teleprompters, such events can become difficult. Speakers must be at eye level with the teleprompter glass to properly view the teleprompter copy. This means that our teleprompter operators must adjust the height of the Presidential Teleprompter every time the speaker changes. Every Presidential Teleprompter pair must be adjusted to the height of the speaker. Robotic Height Adjustment automates this process. Presidential Teleprompters with Robotic Height Adjustment allow for seamless teleprompter height changes. Our operators, who are trained as speech coaches, spend several minutes prepping their talent to attain their best teleprompter performance. This includes finding the perfect height for the talent’s eye level. With a standard Presidential Teleprompter, the operator would write down their talent’s ideal heights and hastily adjust the presidential teleprompter with every each change. With Robotic Height Adjustment, the Presidential Teleprompter itself remembers the talents’ optimal viewing heights (more precisely than our human operators) and will readjust instantly with only the push of a button. 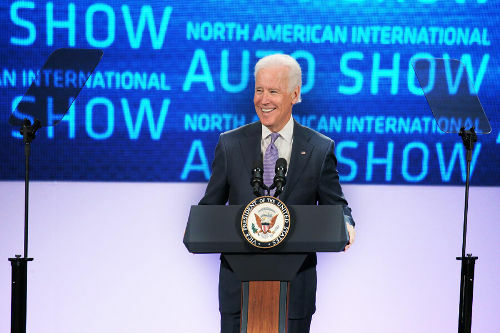 A Presidential Teleprompter Rental with Robotic Height Adjustment will ease your speakers’ experience, allowing them to deliver their best possible performance.